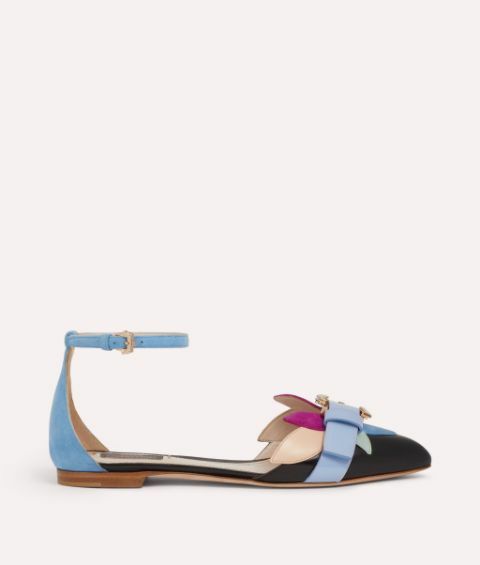 Whimsical meets modern elegance in the Calla Petal Dance flats. 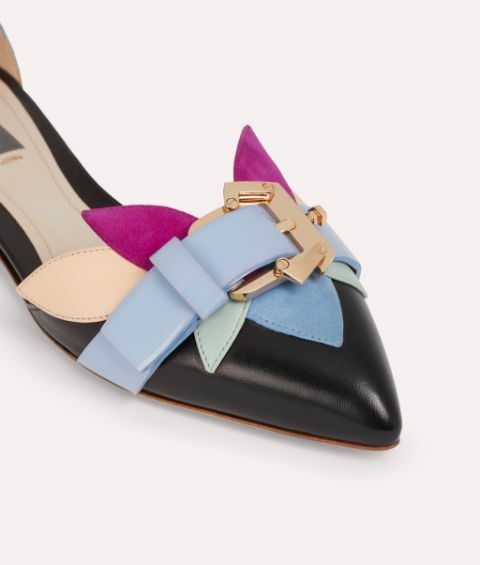 This eye-catching pair comes in colour-blocked petal panels embellished with a glossy buckled strap at the graceful pointed toes. 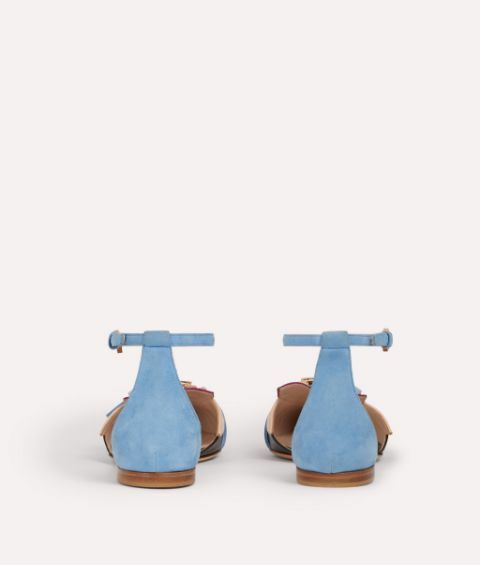 Versatile footwear has never looked so pretty!